Click the green MY PRODUCTS button in the top right-hand corner. 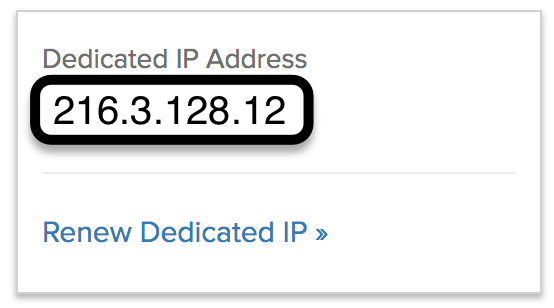 In the third box from the left, you'll see a display telling you if you have a dedicated IP address or not. 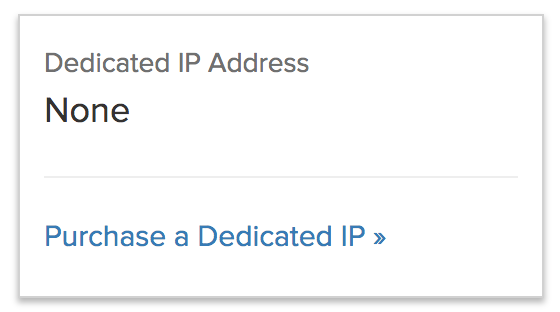 Note: You can also see your IP listed after Server IP Address in the left-hand section.